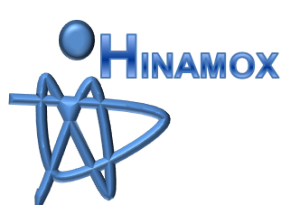 The objective of HINAMOX was to understand the safety and human health implications of metal oxide nanoparticles (NPs). This understanding is required both for future assessments of the safety of nano-based products, and to achieve greater public acceptance of nanotechnology and public awareness of the overall benefits that nanotechnology can bring. This is a strong prerequisite for the future successful development and benefit of nanotechnology products. In this project, the Immunology Group studied the effects of the interaction of the immune system with the metal oxide NPs by means of in vitro cytotoxicity assays and in vivo assays, such as the T-dependent antibody response (TDAR) among others.